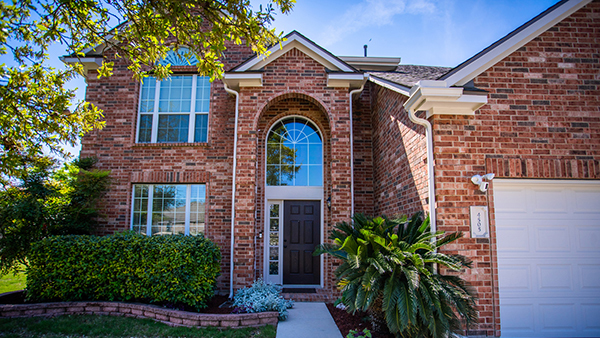 Meticulously maintained and continuously upgraded with high quality finishes. Granite counter tops, tile backsplash, fresh paint and carpet, new roof, and epoxy coasted garage floors. New sprinkler system comes with a 5 year transferrable warranty. For more information, contact one of our REALTORS today! Meticulously maintained and continuously upgraded with high quality finishes. Granite counter tops, tile backsplash, fresh paint and carpet, new roof, and epoxy coasted garage floors. New sprinkler system comes with a 5 year transferrable warranty.